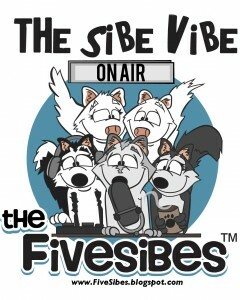 Join host, Dorothy Wills-Raftery as she welcomes filmmaker, Daniel Anker to The Sibe Vibe. Anker is the writer and director of the documentary film, Icebound which tells the story of the 1925 serum run where a dog sled relay brought life saving diphtheria anti-toxin to the people in a far-off, inaccessible land in Nome, Alaska. Icebound Trailer from API FILMS on Vimeo.